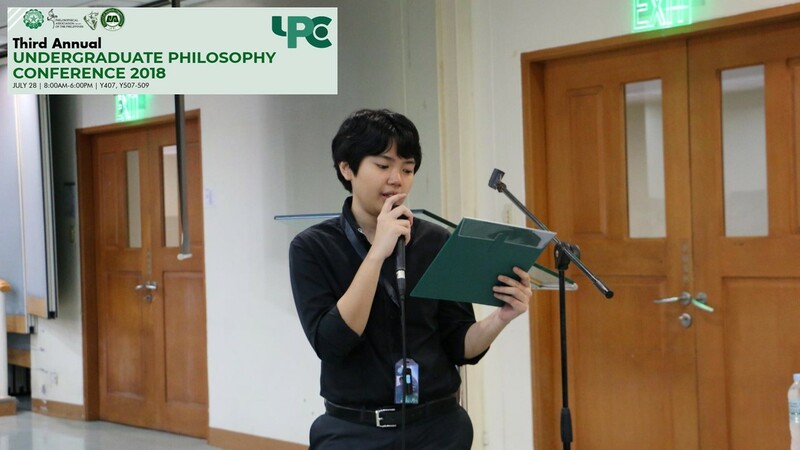 Welcome to De La Salle University-Manila’s Department of Philosophy. 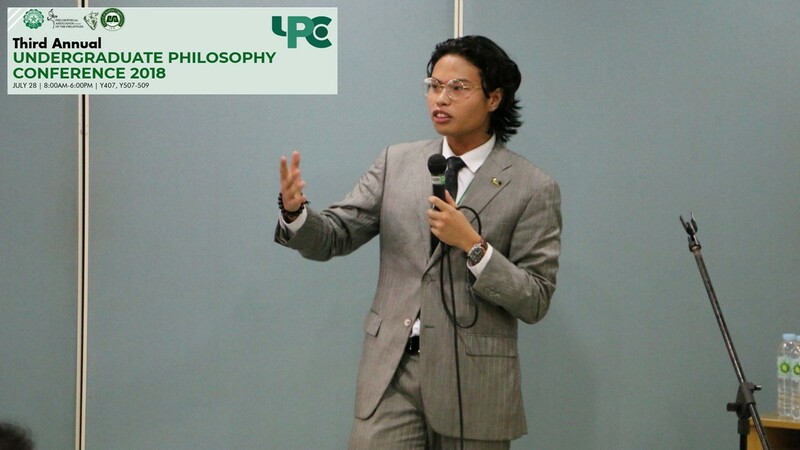 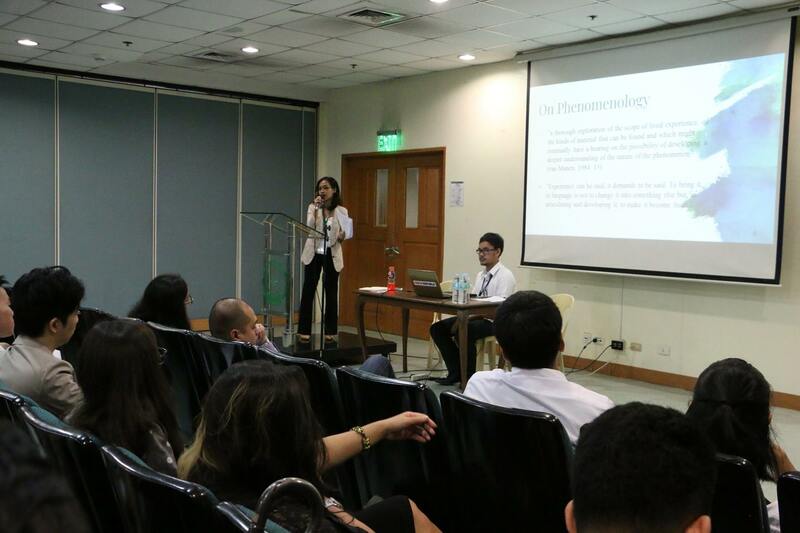 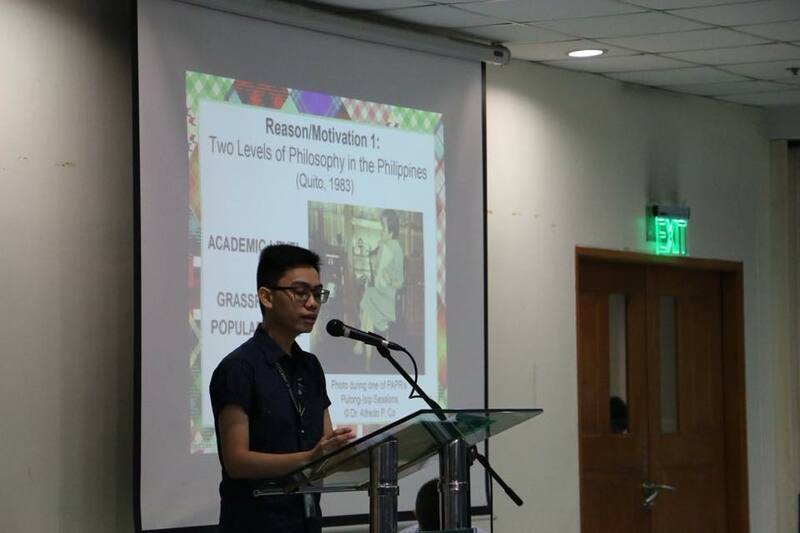 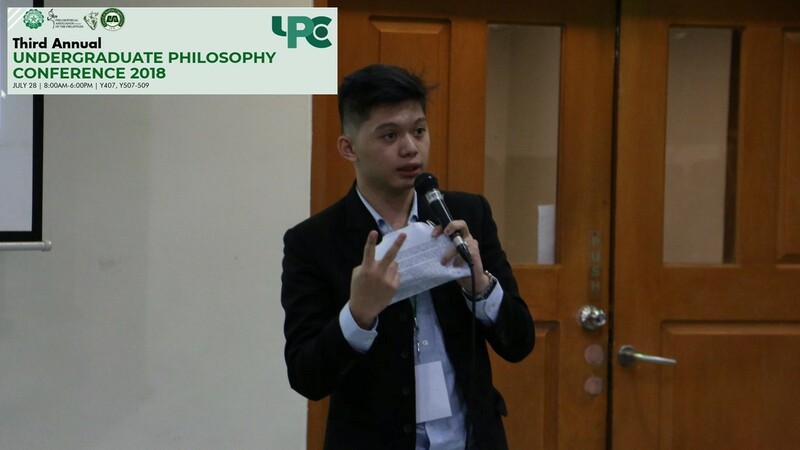 Known for exposing its students to different schools of thought from both Eastern and Western traditions, it is one of the pioneering academic departments for philosophy in the Philippines. 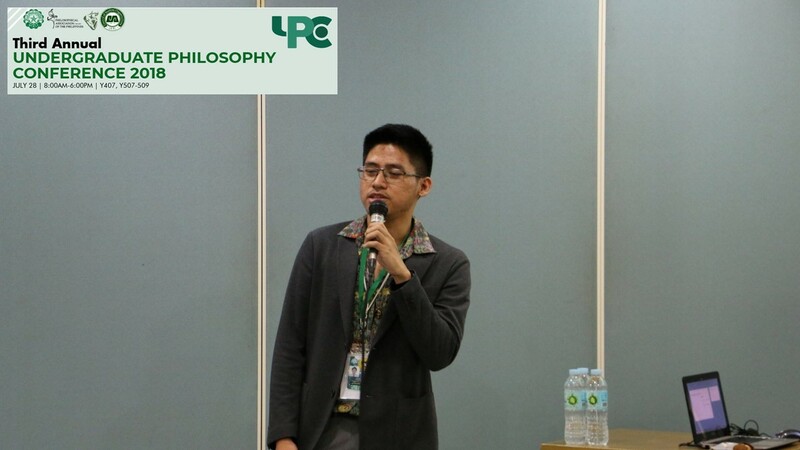 For faculty, students, and researchers who are interested to officially visit the department, please email Dr. Hazel T. Biana at hazel.biana@dlsu.edu.ph.